The royal wedding fever is on! 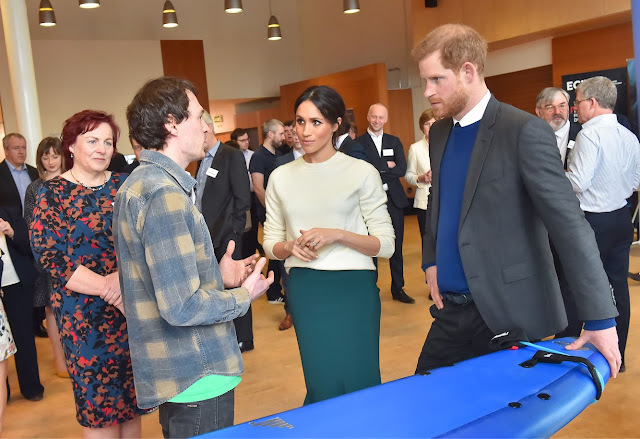 Surely, you’d love to get to know more the life and colorful Hollywood career of Meghan Markle. So, check out this list of three interesting books that would definitely make you love Meghan Markle even more. Andrew Morton, the New York Times bestselling author of Diana: Her True Story, offers us yet another interesting read. 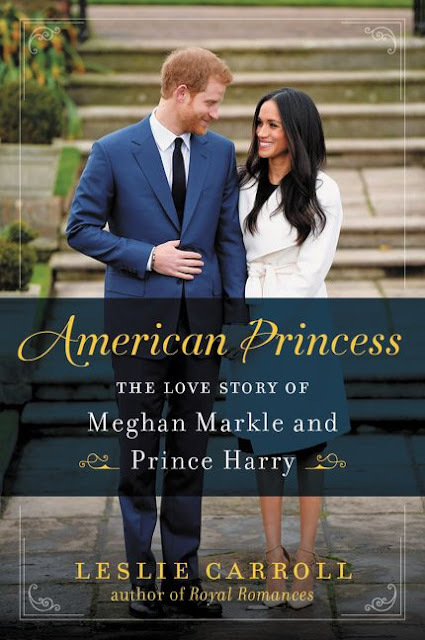 This revealing book gives us a glimpse of the juicy and inspiring biography of Meghan Markle, the American actress who won Prince Harry's heart. This books takes us into the life of Meghan Markle and her love story with Prince Harry. 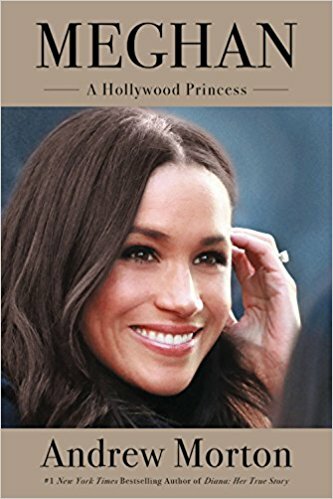 This delightful book is stuffed with behind-the-scene insights not only about Meghan, but also about the Royal Family. 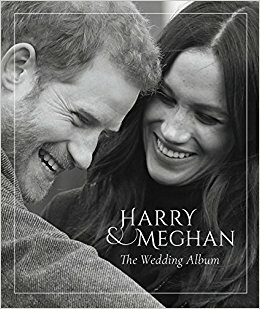 Robert Jobson gives us a colorful look of the royal wedding of the year with this wedding album filled with intimate pictures that capture the love and excitement of Prince Harry and Meghan Markle’s story.